At Harmony, we’re available 24/7 across Calgary. Our regular business hours are 9:00am-5:00pm, however, when life happens after hours, simply call our hotline to speak to a representative. Walk us through your current issue, and we’ll give you peace of mind while help is on the way to your home or business! 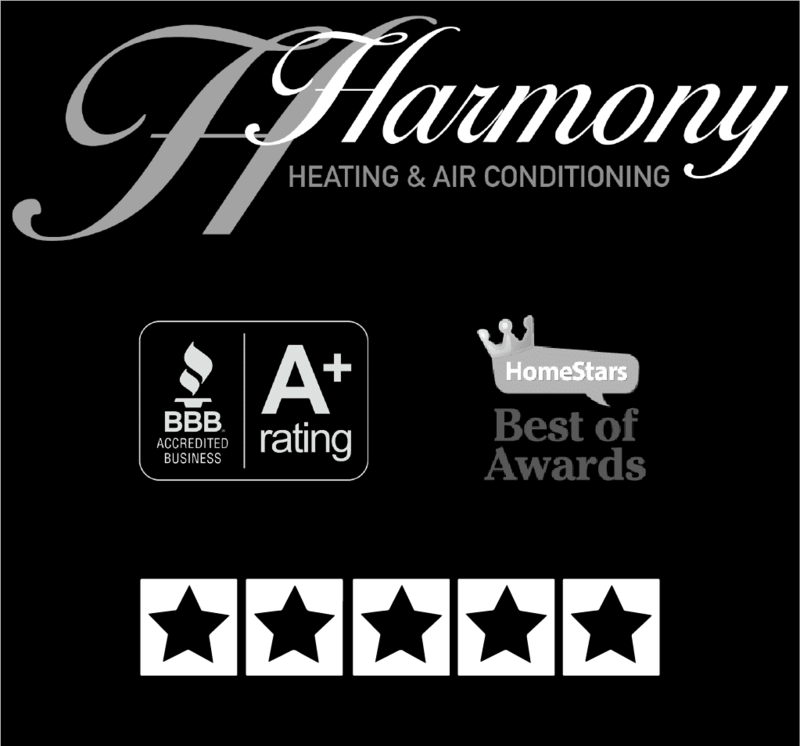 If your issue is an emergency, a Harmony technician will contact you within an hour or less — guaranteed — to follow up on how the issue has progressed and advise you of their arrival time. If your heating, cooling, ventilation, plumbing or gas issue is not an emergency, you can also contact us for a no obligation quote by phone or email. Call the 24-hour emergency hotline now!